If you’re like many investors, you’re starting to worry. After all, the stock market has declined for the third month in a row, with the S&P 500 in correction territory (i.e., down 10+ percent from the peak). Plus, important trend lines (e.g., 200-day moving average) have been broken. Understandably, everyone wants to know if the market will keep dropping. The bad news is that the decline could continue for a while. In fact, it may get significantly deeper. But if we look at the context in which this decline is taking place? Then the news looks a bit more encouraging. The real worry that investors have is that current volatility is a prelude to another 2000 or 2008. Right now, however, it looks much more like late 2015 and 2016. If you remember, we had two back-to-back declines of 10 percent or more, plus another one earlier this year. This decline is about the same magnitude as they were. But after those declines, the market went on to climb to new highs. Given current conditions, we might see a deeper decline, but we also might see a rebound. There is risk and opportunity. What makes the difference between a pullback that turns around and one that gets worse? In a word: fundamentals. When the economy is growing and when companies are confident and making money, stock prices tend to be resilient. Yes, they can drop—sometimes to a distressing degree. But as long as the fundamentals remain solid, they bounce back. We have seen this over and over in this recovery. When the economy turns, however, and the fundamentals become negative, that is when we get the 2000 or 2008 bear markets that are so damaging. Hiring and economic growth are strong, while business confidence is at decade-plus highs. Companies continue to grow their earnings strongly, and that is expected to continue. From a fundamental perspective, conditions are good, which should support stock prices and moderate any declines. The other ingredient, besides the fundamentals, is confidence. Investor confidence determines where prices go in the short run. As we can see, it can bounce around quickly and substantially. Looking back at earlier this year and 2015–2016, those downturns—much like the present one—were driven by bad economic or political news. With rising trade war concerns, political disruption in Europe, and fears of an economic slowdown, we can easily see how confidence has taken a hit recently, as well as the effects on the markets. We can also see that confidence tends to bounce back, and stock prices with it, when the fundamentals remain sound as they are now. It takes an economic decline, a recession, to create a sustained downturn in stock prices. Absent that recession, pullbacks tend to be short, although they can certainly be sharp. 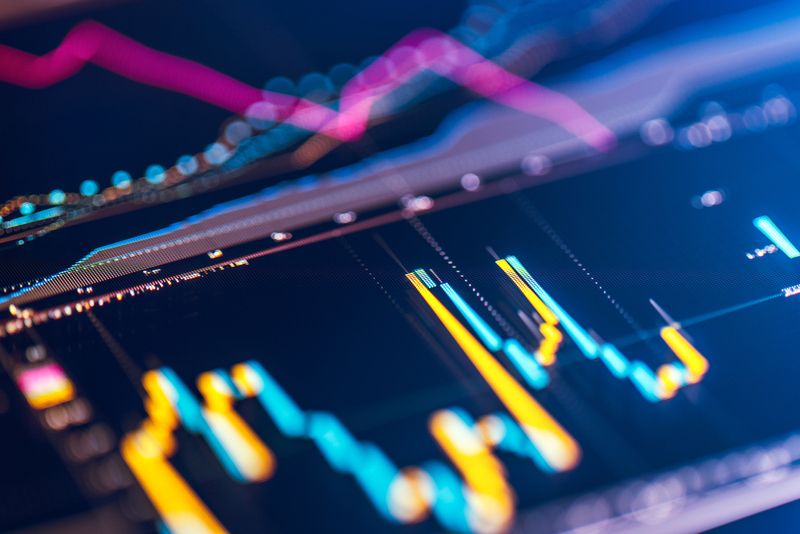 Right now, there are few signs of an imminent recession, and the most reliable indicators are saying growth will continue for at least the next couple of quarters. Market drawdowns are never fun. By understanding what drives them, however, we can understand when they are likely to get worse—or not. Right now, the market is certainly in the “pay attention” zone but not in the worry zone. If you are worried, take this as a great opportunity to evaluate your investments with us both to better understand the risks and, if necessary, to reduce them. That is the most effective way to worry about the markets right now.